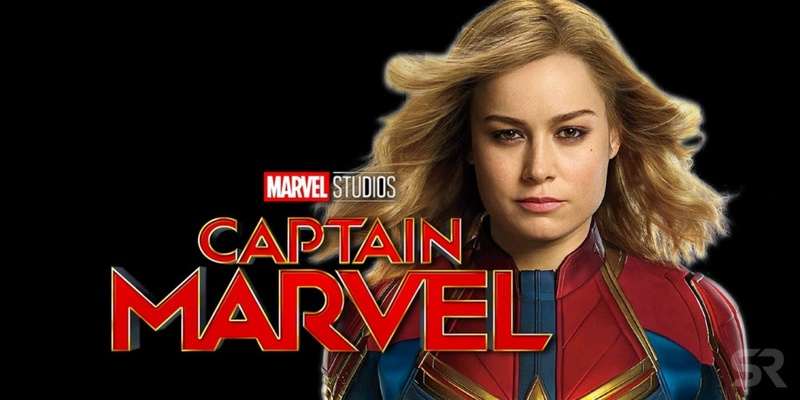 The much anticipated super hero movie from the Marvel Studios-Captain Marvel will hit the Bahrain theatres tonight. Here’s a sneak peek into the movie from the exclusive premiere at Cinepolis, Bahrain. The game-changing new film from the Marvel Studios has Captain Marvel aka Carol Danvers (Oscar-winner Brie Larson) on the center stage in her quest to save the entire galaxy. When enemies becomes allies in her quest, the direction changes and the power shifts might affect the future of the entire galaxy. The events are set in the 1990s and Carol Danvers serves in the elite Kree military strike team known as Starforce. Her crash landing on Earth takes her back to her roots and lost memories. Brie Larson has absolutely nailed the character as the bright, glowing and cosmically supercharged Carol Danvers. The beginning of the movie literally grips the audience, which loosens towards the end. Just as in most of the Sci-Fis, the movie has an open ending.